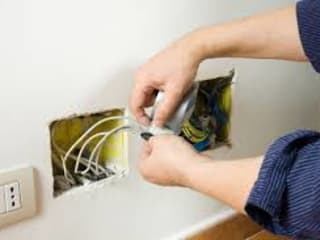 Do you need your house wired or, is there an electrical fault in your commercial building that you need an electrician to look at? If you do, then our electricians in Cape Town are here to help. All our services are available 24 hours so you never need to panic when you suddenly find yourself in the dark in the middle of the night. 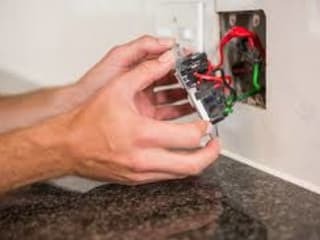 We conduct full contractor services, install lighting and different electrical installations, repairs and even do inspections so as to determine any faults in your electrical connection. We do get the job done right the first time and at a fair price. 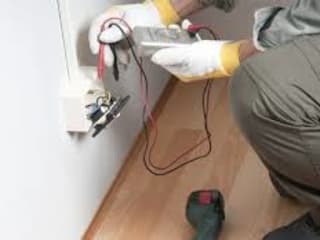 For more details about us, feel free to visit our website at http://www.bestelectricians.capetown/. You can also call us on 087 550 1913 and book quality services that you won’t regret.